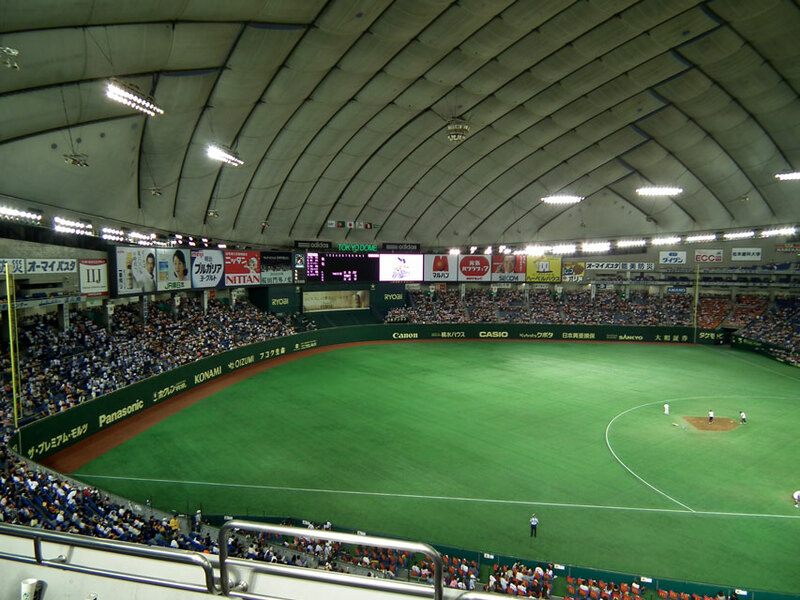 My summer vacation plan is watching to go baseball games with my friends. 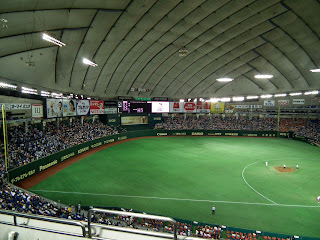 I will go to Tokyo dome, and I will watch Giants's games. I am not a Giants's supporter, But my friends is a Giants's supporter. So I will watch to go Giants's games. The team is strong in this year, So I think The games becomes exciting. I hope the team's players show us the best performance. I look forward to the game now, and I want to go soon now.